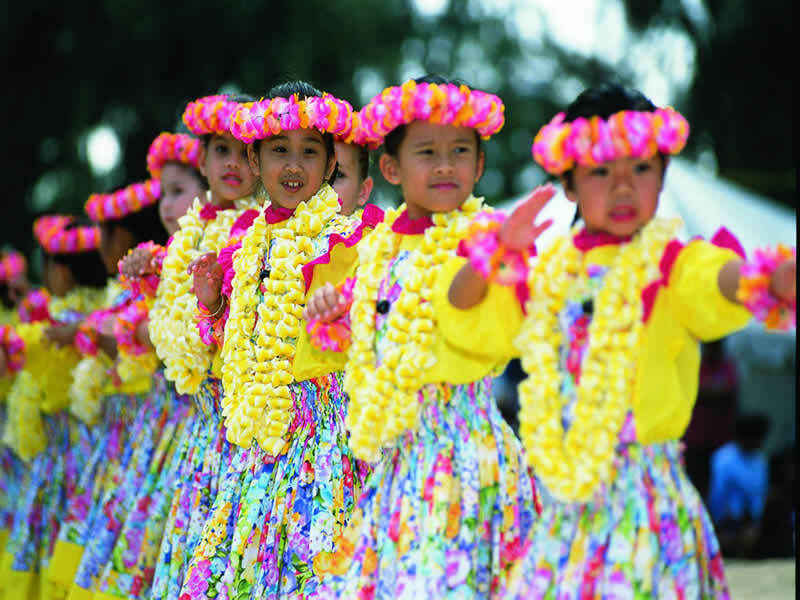 Independent & Group Hawaiian Islands Tours Packages in 2019/2020 from Travelbag. Few locations in the world have the ability to conjure such fantastical images as Hawaii, but nothing can compare to seeing up close unspoilt sands set against a sparkling blue ocean, mighty conical volcanoes spewing their fiery contents and landscapes that appear to belong on another planet. Comprising of a 19 island archipelago located more than 500 miles from the United States mainland, Hawaii was created as a result of volcanic activity, a specific geology trait that distinguishes its spectacular landscape, breeds flora and fauna endemic to this pocket of the world and makes a holiday to its pristine shores such an exhilarating experience. Of this archipelago, Hawaii features eight sizeable islands, though only six of these are open to tourists: Oahu, Hawaii (better known as ‘Big Island’), Maui, Kauai, Molokai and Lanai. Oahu is the shimmering gateway to Hawaii and is the location for the state capital of Honolulu, a city that moves to a fun, yet relaxed beat. Make your way to Waikiki Beach to admire palm-tree fringed sands and an ocean that is as known for its frothy surfers’ waves as it is for its impressive views. 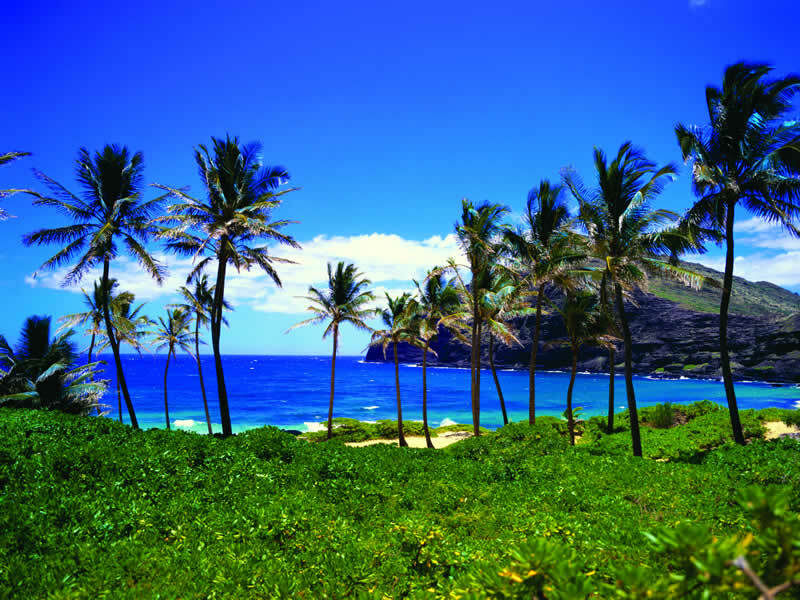 Honolulu’s spectacular natural beauty also demands just as much attention, such as the volcanic cone of Diamond Head and Punchbowl Crater overlooking the city, as well as the stunning coral-abundant Hanauma Bay. Venturing further afield will bring you to the beautiful island of Maui, which earns a lofty reputation for its intimacy, romance and stunning scenery, one that has lifted it to the status of one of the world’s premier honeymoon hot spots. Must-see attractions include the volcanic crater of Haleakala – which would be eerily moon-like were it not for the ever-present sun – and a journey on the Hana Highway, which wends through black sand beaches and waterfalls. Known as ‘The Big Island’ in reference to its mammoth size in comparison to its sister islands, Hawaii’s nickname gives clues as to the area’s explosive beginnings since it is home to five vast volcanoes. In fact, the dormant volcano of Mauna Kea is taller than Mount Everest when measured from its sea floor base, while the neighbouring Mauna Loa and Mauna Kilauea are two of the world’s most active volcanoes and can often be seen erupting their scorching contents. Forming part of the Hawaii Volcanoes National Park, these marvels of geology are spectacular to witness, particularly if you get to watch the magma as it slides into a steaming Pacific Ocean or experience the intense heat during an open-door helicopter ride over the top. With its fairly detached northern location, Kauai sees the majority of Hawaii’s rainfall, but the result is epic proof of its nickname as the ‘Garden Isle’. 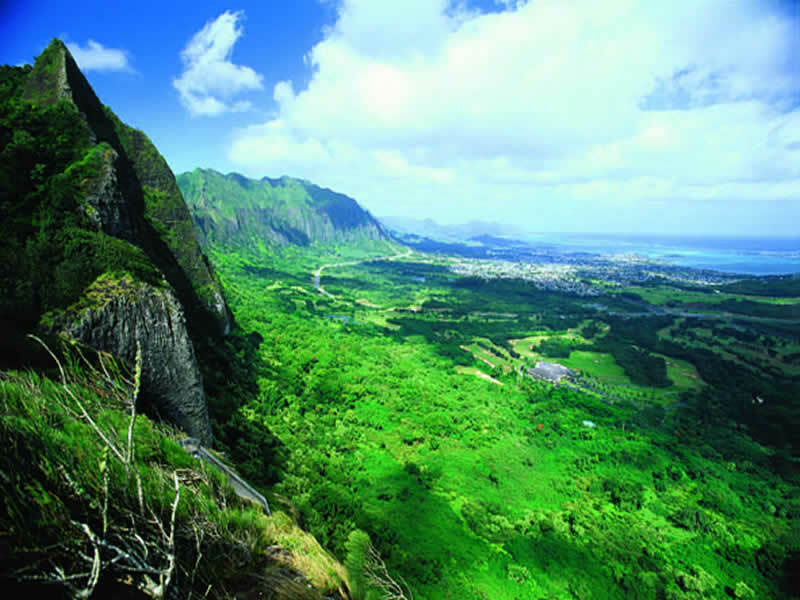 Verdant hills and lush forests shimmer like emeralds against the sapphire cloak of the Pacific Ocean, particularly from the extraordinary Na Pali Coast, while the awe-inspiring Waimea Canyon and the Kalalau Valley ensure a trip to this wonderfully secluded island is very much worth the effort. 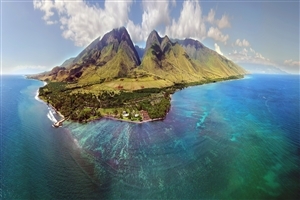 Such is Hawaii’s diverse landscape, society, culture and even weather system, a holiday to this extraordinary land presents several holidays in one, so a tour is the ideal way to experience them all. A Hawaii holiday opens up a world of activity options, whether it be hiking, stretching out on a beach, going shopping, taking shark snorkel dives, watching humpback whales, swimming with dolphins, flying over active volcanoes, or simply donning a grass skirt and supping a fresh pineapple cocktail. 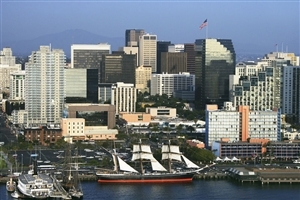 Embrace the lively atmosphere of West Coast U.S.A on this adventurous tour that trails some of the most amazing locations in America; from the beloved sights of San Francisco, the glittery lights of Las Vegas, and all the way to the magical Hawaiian Islands before ending in Los Angeles. Whether it is the stunning beaches and bays of Oahu, the dramatic volcanic scenery of ‘The Big Island’ or the other worldly landscapes of colourful Maui, it only takes a glance across Hawaii’s glorious islands to understand why Hawaii is considered a veritable paradise on earth. Travelbag offers a range of excellent tours to meet and exceed your expectations, whether you want the flexibility of an independent tour, the benefits of an escorted tour led by our team of friendly and knowledgeable guides or an intimate small group tour, perfect for a romantic honeymoon. 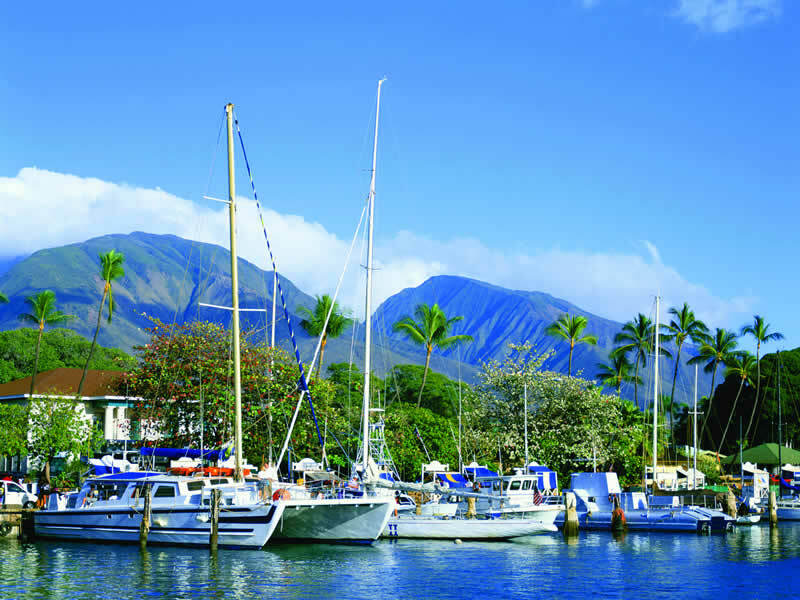 A Hawaii tour with Travelbag is a perfect opportunity to explore these disparate islands, each rich in natural beauty and breathtaking scenery unlike anywhere else in the world. 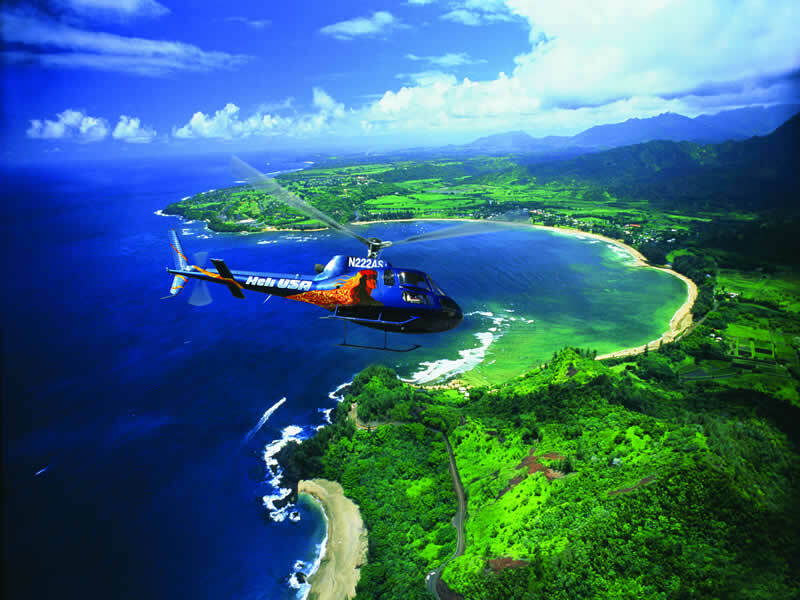 Give into temptation in 2013 and say ‘Aloha’ to a dream Hawaii holiday in 2013. 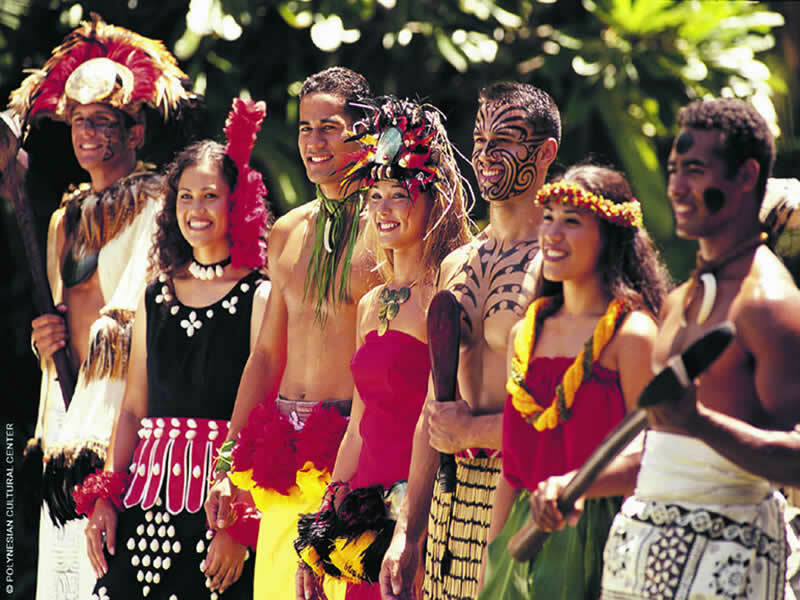 For more information about Travelbag’s excellent range of Hawaii tours, call 0203 944 2201 to chat with one of our knowledgeable travel experts about creating the perfect Hawaii holiday for you. 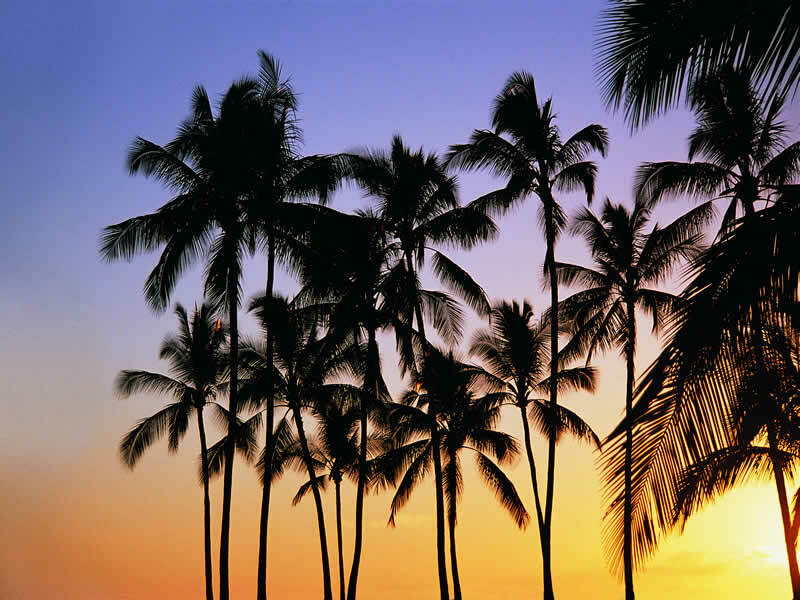 Say ‘Aloha’ to Honolulu - Relax on the sumptuous sands or grab a boogie board to surf the frothy waves, a Travelbag tour will take you to Waikiki Beach, Hawaii’s most iconic destination. Pause for thought at Pearl Harbour - Visit the USS Arizona Memorial dedicated to the lives lost during attack on Pearl Harbour in 1941, a battle that led to the United States entering World War II. Trek across the volcanoes of ‘The Big Island - The most active of the five volcanos that form ‘Hawaii Island’ (better known as ‘The Big Island’), Mauna Kilauea can often be seen spewing lava before it slowly creeps into the sea, where it cools. 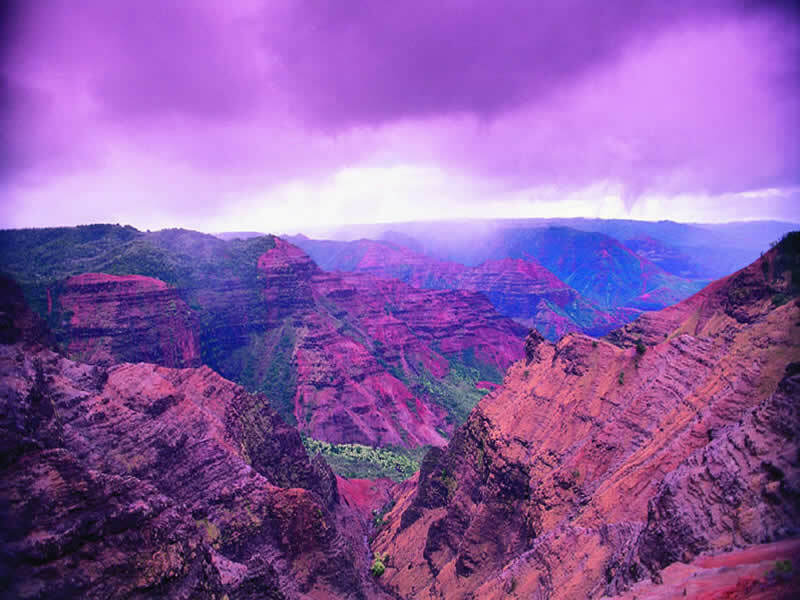 Be awe-struck by Hawaii’s explosive volcanoes - Gasp at the scale of Mauna Loa on Hawaii Island, the world’s tallest active volcano, one that regularly produces spectacular eruptions. 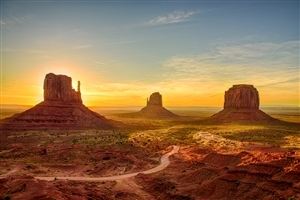 Discover another world on Maui - Admire the other worldly landscapes of Maui, often likened to that of the moon, and learn more about the unique flora and fauna that have flourished there. 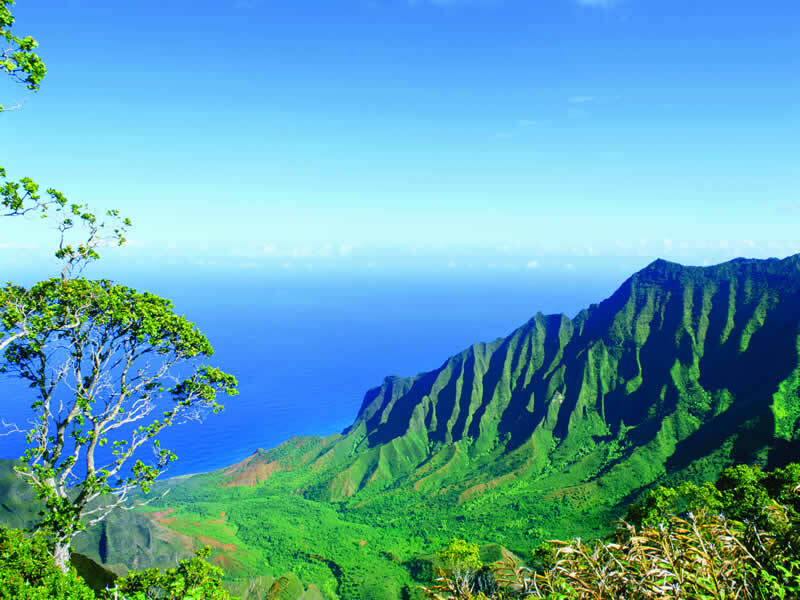 Admire luscious Kauai - Though wetter and cooler than its neighbouring islands, the island of Kauai is resplendent in lush, exotic beauty along the Na Pali coast as a result of the more persistent rains. Indulge in a fresh Kona coffee - Discover how the rich volcanic soil of Kona in Maui is perfect to grow some of the world’s very best coffee. Pick up a juicy pineapple - Tempt your taste-buds with a deliciously fresh pineapple from the island of Lanai, which was once entirely owned by a tropical fruit company for its abundance of the exotic fruit. Learn about America’s ‘royalty’ - Visit the majestic ‘Iolani Palace, the only royal residence on American soil, to learn more about Hawaii’s history as a former monarchy state. Explore Hawaii’s underwater world - The stunningly beautiful Hanauma Bay is home to an abundance of coral reef and marine life, making it ideal for a spot of snorkelling. 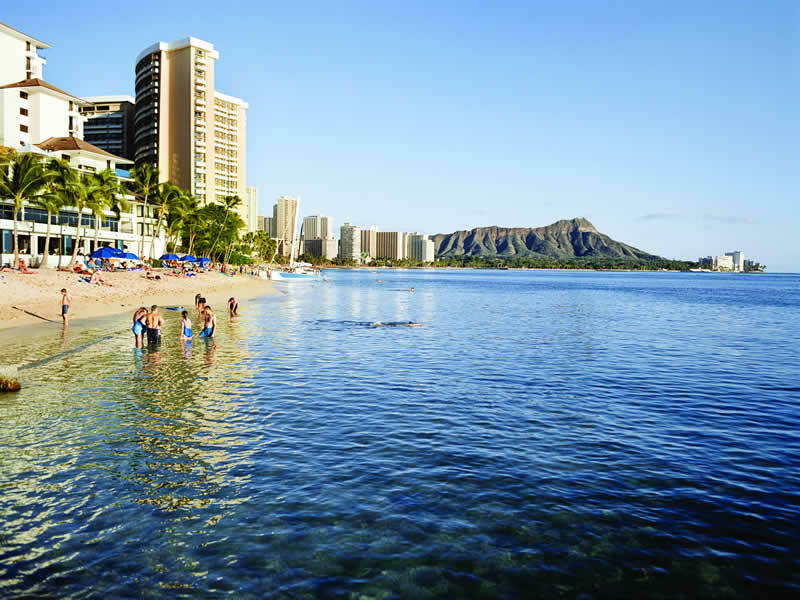 The gateway to Hawaii, Honolulu on the most populous island of Oahu impresses with its glassy high-rise buildings, copious shopping opportunities, beautiful scenery and the iconic sands of Waikiki Beach. 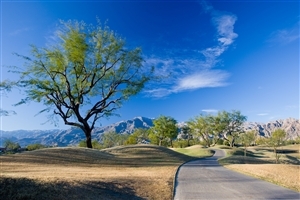 The picturesque Maui is dominated by the incredible moon-like terrain of Haleakala, its stunning volcanos and the unique flora and fauna that have grown in and around the island. The biggest of the eight islands that make up Hawaii – as denoted by its colloquial moniker of ‘The Big Island’ – the eponymous Hawaii Island is dominated by nature and is best-known for its spectacular Hawaii Volcanoes National Park. Influenced by higher than usual rainfalls, nature thrives on the luscious island of Kauai, the unusual climate endowing it with the title of being Hawaii’s ‘Garden Isle’.